If you’re building things with wood there comes a time when you need to make a circular hole. One way to go about making circular holes is using a drill and spade bit. 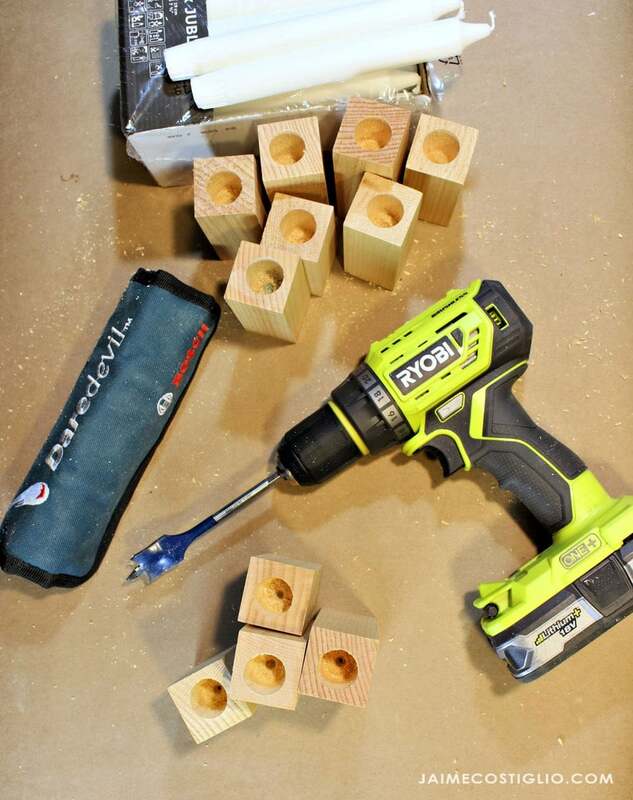 Making circular holes in wood using Bosch daredevil spade bits and a Ryobi brushless drill. 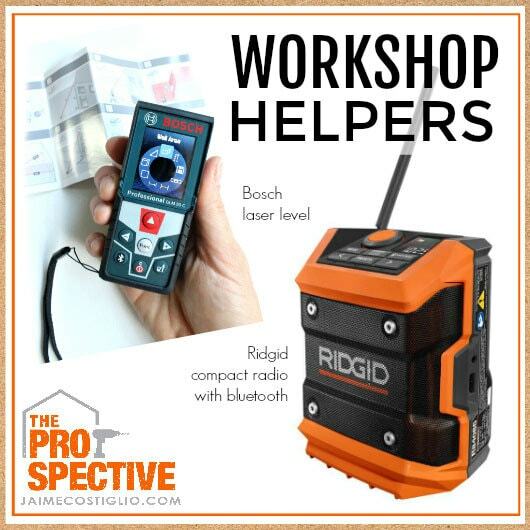 These tools make clean and fast work of drilling holes. When the time comes and you need to make a circular hole it’s a great idea to have a set of spade bits on hand. 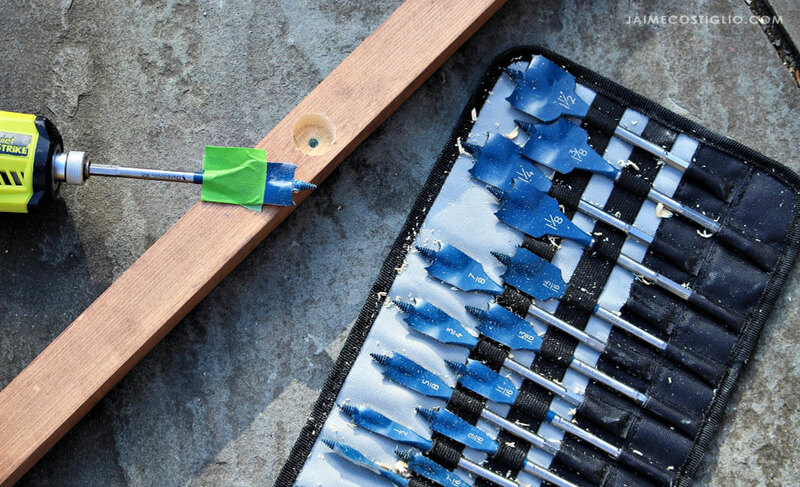 Bosch daredevil spade bits deliver the fastest drilling performance possible through wood. These bits are up to 10X faster than conventional spade bits. 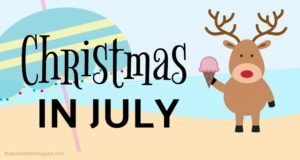 two 1/4 in. and two 5/16 in. one 3/8 in., one 7/16 in., one 1/2 in., one 9/16 in., one 5/8 in., one 11/16 in., one 3/4 in. one 13/16 in., one 7/8 in., one 15/16 in., one 1 in., one 1-1/8 in., one 1-1/4 in., one 1-3/8 in., one 1-1/2 in. 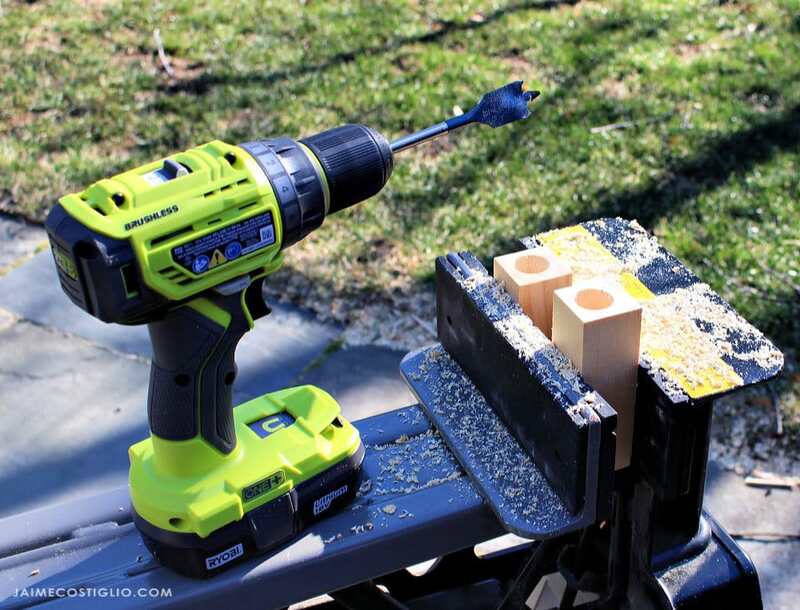 In order to use those spade bits you need a drill and this Ryobi cordless brushless 1/2 in. drill / driver will work perfectly. 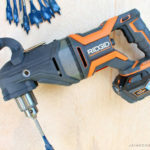 This drill has 24 torque options on the clutch so if you’re using a big spade bit through thicker wood you still have enough power to get through seamlessly. 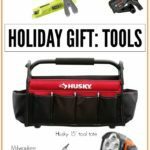 Included in this bundle is the brushless drill/driver with (1) screwdriver bit, (1) charger, (2) 2.0 Ah ONE+ batteries, (1) tool bag, belt clip, and operator’s manual. 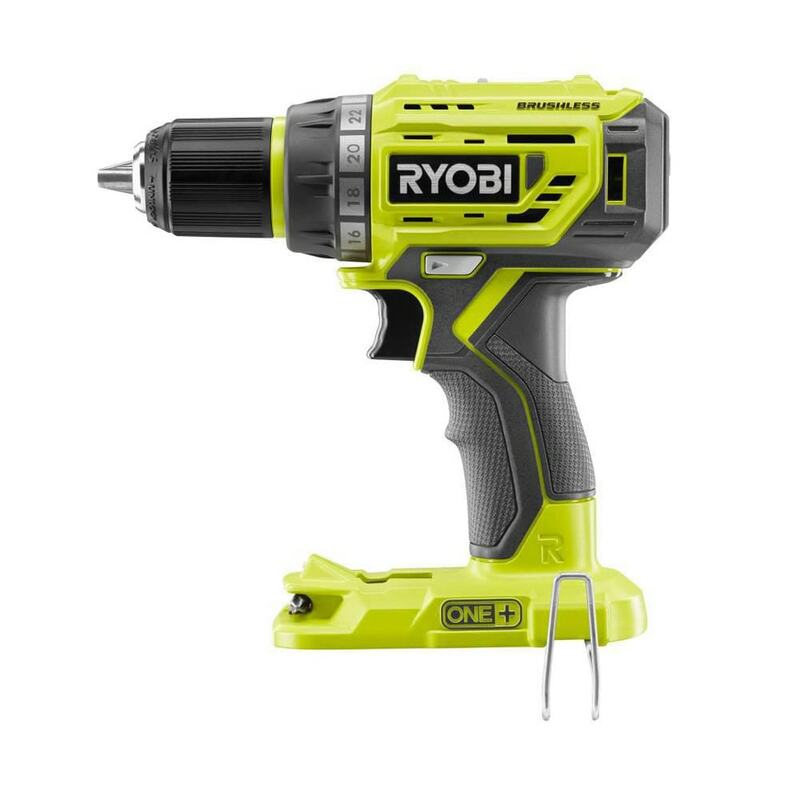 And if you’re familiar with Ryobi tools this drill runs off of the same ONE+ battery that works for over 125 Ryobi tools. I used this drill in combination with the 3/4″ Bosch spade bit to make a bunch of holes into 2×2 . 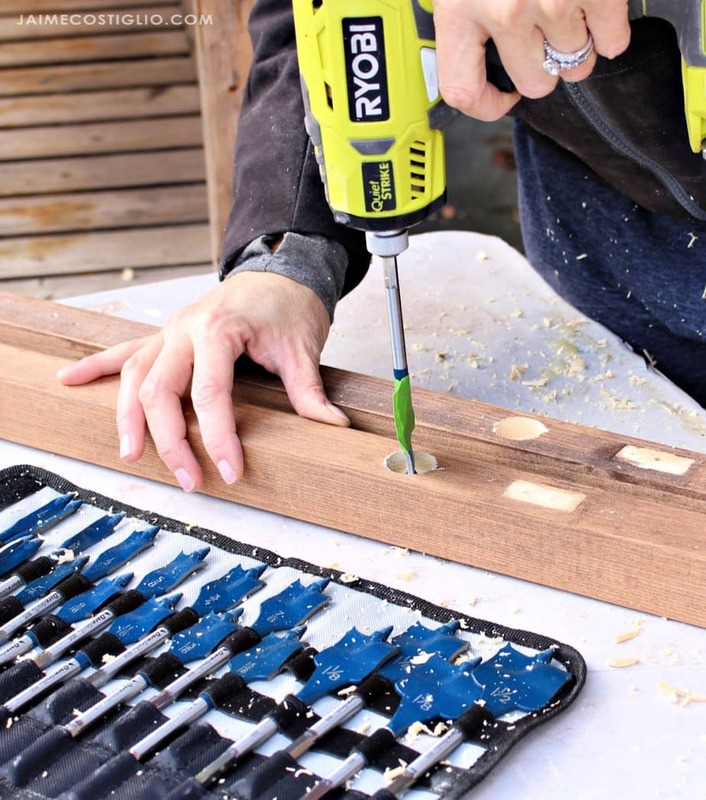 The new and innovative 3-jaw Jacobs chuck on this Ryobi drill makes inserting a hex bit super easy. 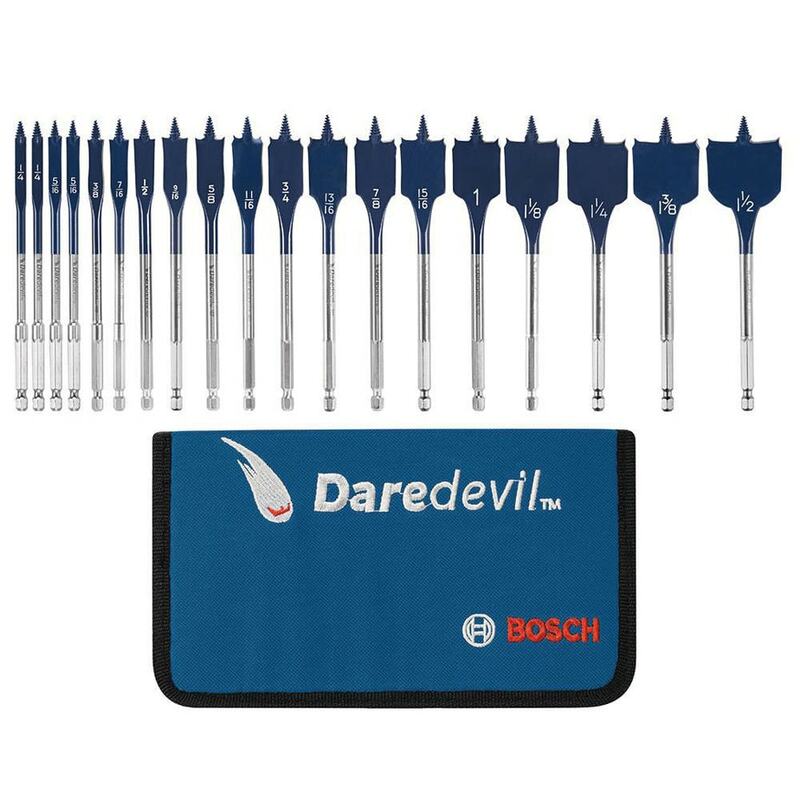 The hex shank on the Bosch daredevil spade bits with power groove reduces bit slippage in the drill. Combined they make the perfect pair for drilling circular holes. See above how the spade bit produces clean boring through a lot of holes. No messy tear out or loose bits to sand down, just a perfectly clean hole. It also helps that the drill is amazing as well. 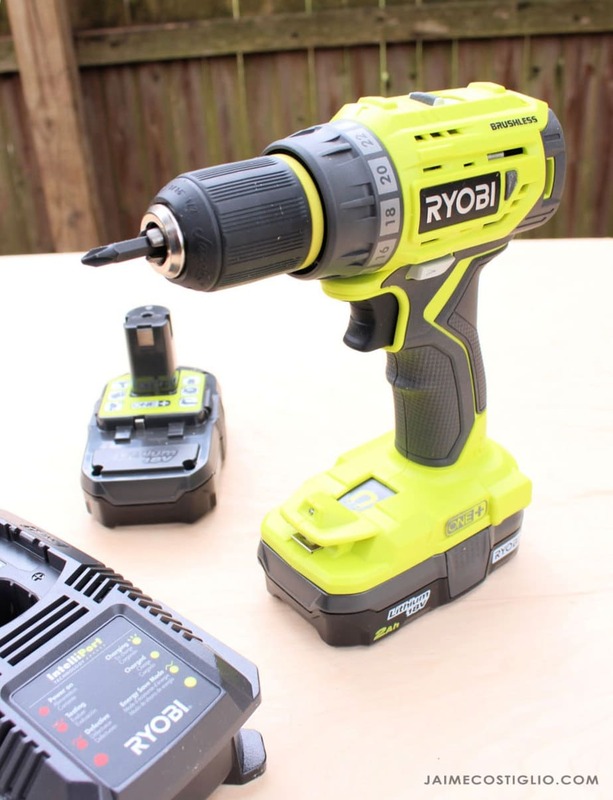 This Ryobi drill / driver with its brushless motor provides longer runtime and extended tool life when compared to brushed motors. In addition it features a two speed gear box for when you really need to crank the RPMS (0 to 600/0 to 1,800 RPM). As with all newer Ryobi drills this one is equipped with a LED light to illuminate the work area. And a grip zone with micro texture for great grip and comfort. I placed the 2×2 material into a clamp and drilled the holes. The Bosch daredevil spade bit has a full-cone threaded tip that pulls it through the wood, offering best-in-class speed through 2x4s. The spur-and-reamer feature on each Daredevil spade bit clears chips better for a cleaner hole. 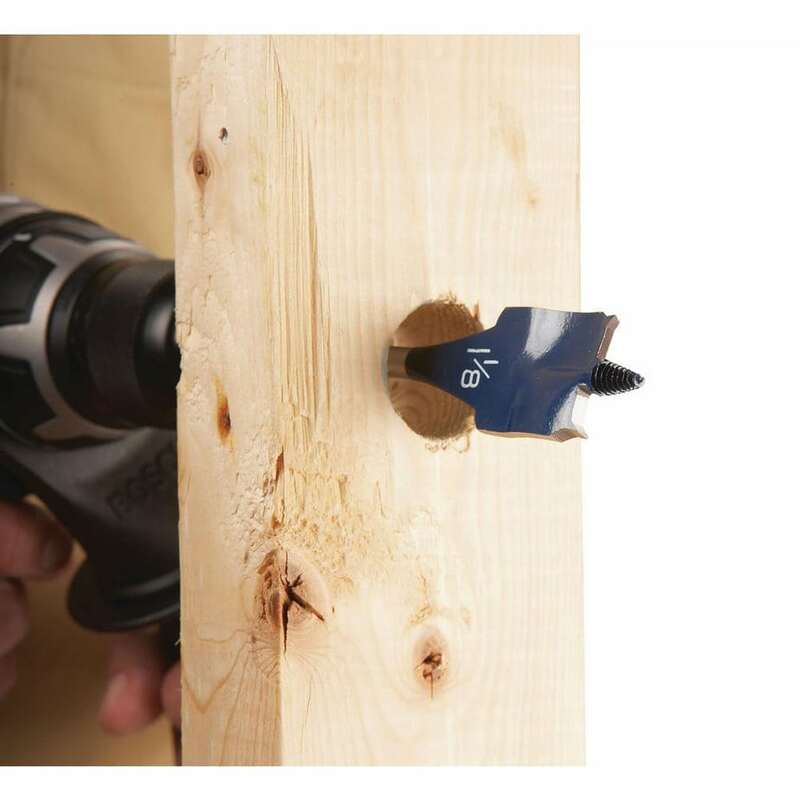 When combined with the Ryobi drill, the Bosch bits are designed to deliver the fastest drilling performance possible through wood for a spade bit. 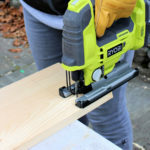 Perhaps my favorite feature of the drill is the MagTray magnetic holder for convenient storage of screws and short bits. Also this drill comes with a belt clip which you can mount to either side of the drill. 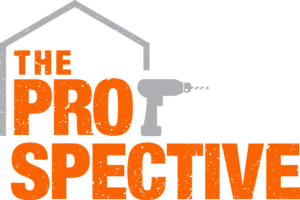 Be sure to check out the Bosch Daredevil spade bits and the Ryobi brushless drill / driver for your next project that involves making circular holes.